Land Rover has appointed Y&R Singapore for its creative duties as the luxury SUV brand readies for a significant brand push into Southeast Asia. Y&R Singapore will be responsible for the development and management of Land Rover’s marketing communications over multiple touch points including TV, print, digital engagement, activation, direct marketing and related collaterals. Through the appointment, which took place following a closed-door pitch, Land Rover is looking to increase its brand presence in Singapore and the region. Currently, the partnership is said to be on-going with market-specific negotiation still underway. 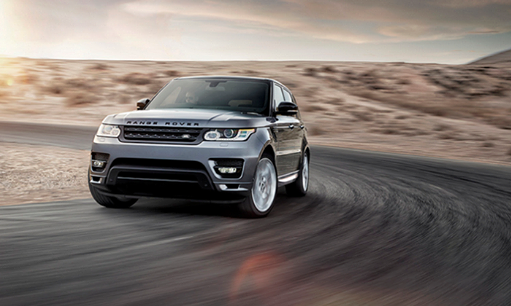 Y&R also currently holds the global account for Land Rover. In recent months, BMW shifted its creative account from Y&R Singapore to Ogilvy & Mather Singapore. The agency also recently saw the departure of Farrokh Madon and is currently looking for a replacement. Which quirky personality trait do you carry?..